Why go mad for bananas? Why in the world are minions so mad for bananas? As it turns out, asides from its sweet taste and easy portability, bananas provide health benefits, natural remedies, and more. Here are six reasons to add the humble yellow fruit to your diet, and 3 clever ideas of adding bananas into your meal! Unripe bananas are even more packed with resistant starch, a type of indigestible carbohydrate. Think of it as carbs that will pass out of your body, and so will not add to the carb or calorie count consumed with the fruit. The greener the banana, the more unripe, the more resistant starch it contains. Resistant starch keeps your stomach from emptying out, helping in keeping you fuller for longer, and assisting in reducing your appetite. 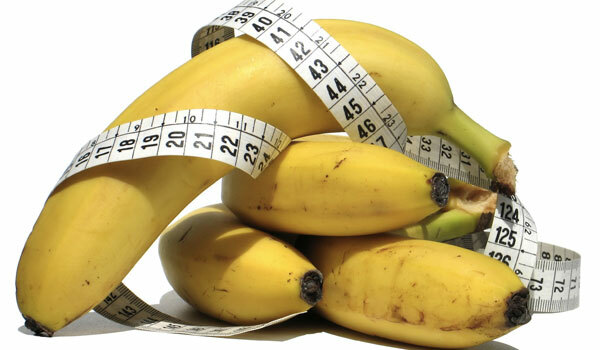 One banana contains only 80-110 calories (depending on its size) and is filling enough to curb hunger pangs. A banana is better than any energy bar out there, acting as a sufficient pre-gym energy booster. In addition, bananas are rich in packed with potassium, which aids in maintaining nerve and muscle function, reducing exercise-related muscle cramps and soreness. Minions are the sparky little things that they are, perhaps because of their banana consumption. 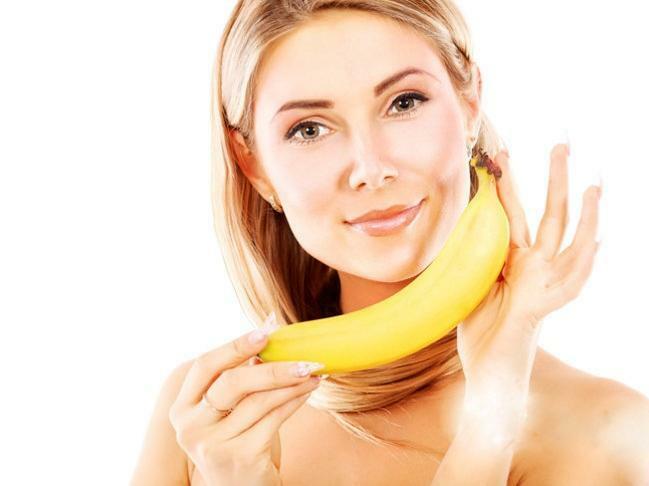 Bananas contain tryptophan which raises serotonin levels. Lots of big words here, but just know that tryptophan is an amino acid, and serotonin is a neurotransmitter which helps regulate your anxiety and happiness levels. Bottom line: bananas help boost your mood, making you happy! 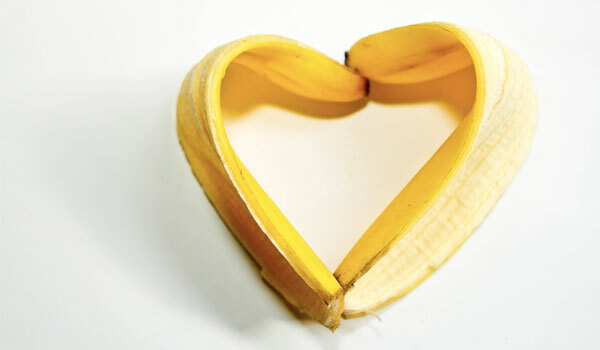 Potassium is required for blood pressure control, protecting against heart attack and stroke. 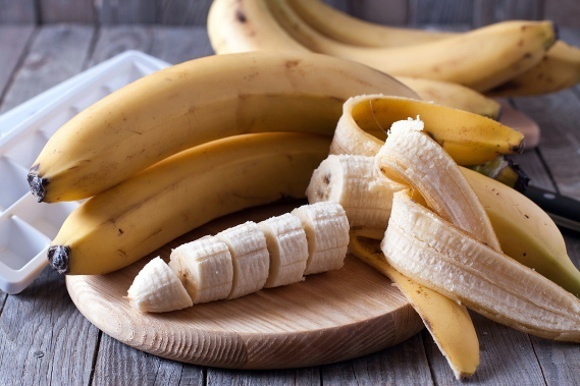 Bananas are packed with potassium, thus for those fighting against high blood pressure, a mindful decrease in consumption of sodium along with larger intake of potassium can help. 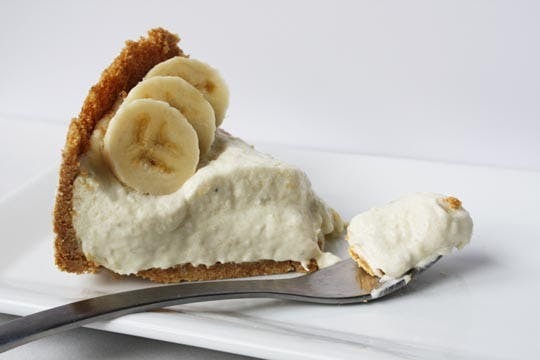 Rich in pectin and resistant starch, bananas help improve digestion. Resistant starch escapes digestion and lands in the large intestine, where it aids the growth of probiotics, helping your gut perform optimally. Bananas are good as they are, but if you are interested in getting all sorts of creative, here are some ideas as to how to turn the humble fruit into a proper meal. 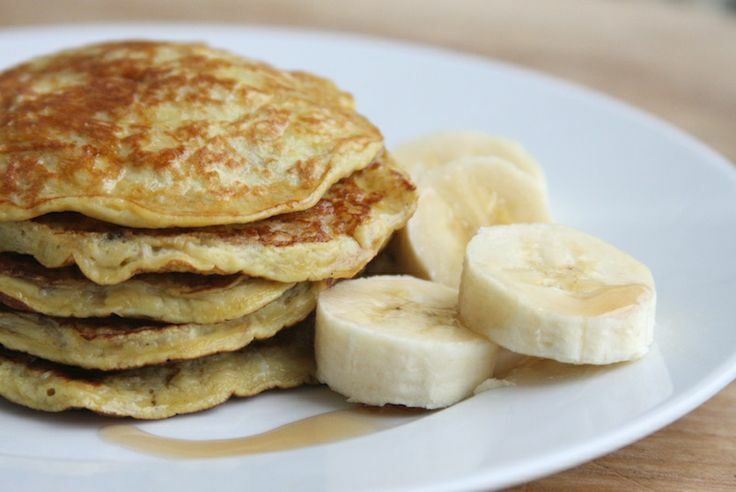 These pancakes are bananas. Literally – they are made mainly from bananas and eggs. With a good amount of protein, low in fat, and gluten-free, this 2 ingredient pancake recipe has gone viral on the net many times before. Only 2 ingredients? you ask skeptically. Yes! Only bananas and eggs are required for these. Before you cringe at the idea of a sweet form of guac, give this recipe a go. 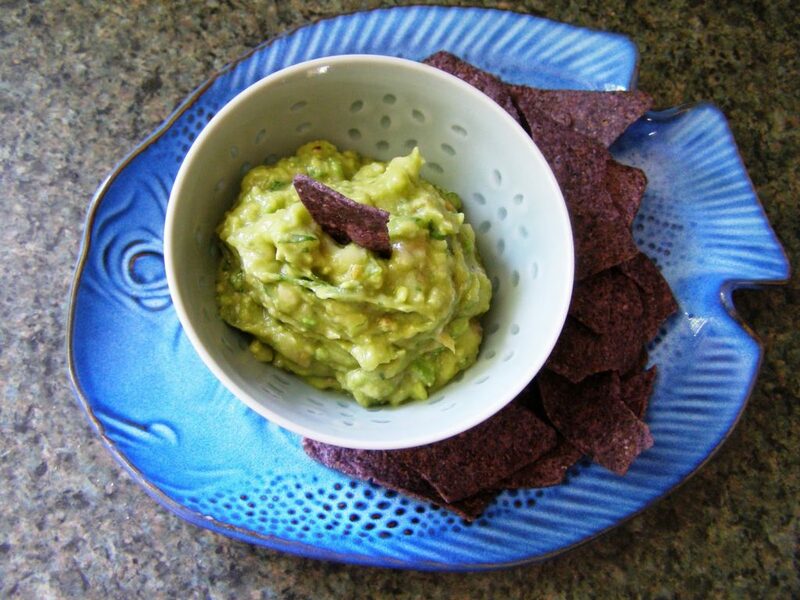 Top it upon grilled fish or scampi, or scoop the sweet, sweet guac with seeded crackers as a snack. Not necessarily healthy, as making this includes the use of cream, sugar, butter…but definitely healthier than your usual cheesecake. Plus, this is a no-bake recipe. Check out how to make it here. A final note on the greatest banana fans: The minions will appear in Despicable Me 3, which opens in Singapore 15 June 2017; Indonesia, 29 June 2017, Thailand, 30 June 2017; TBA; Indonesia. Remember to catch it!